According to a new report from Strategy Analytics, Google’s Pixel is the fastest-growing smartphone brand in the US. To us, this is no shock, but from what SA has found, the Pixel brand represents three main things to US consumers: A really good camera experience, timely software updates, and Google Assistant. 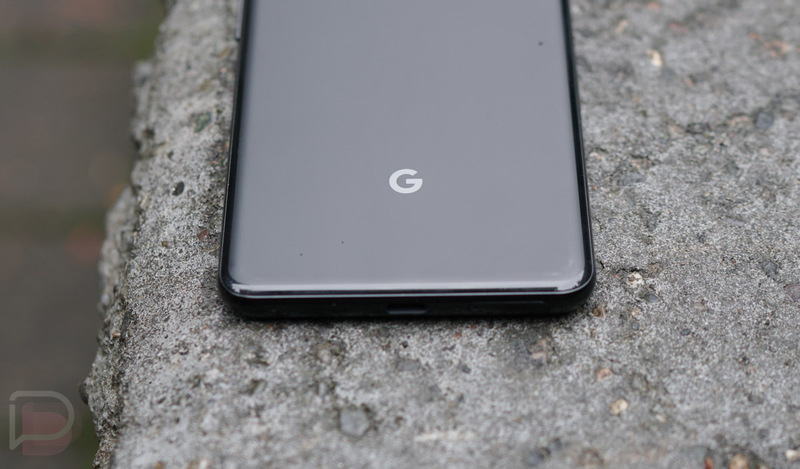 Basically, our reviews of every Pixel smartphone to launch aligns with this finding rather well, though, we’re still not major fans of the 3 XL’s notch. While US sales are apparently on the up and up, Pixel still doesn’t register in the top 5 globally, but Google faces stiff competition across the seas. Not only does Samsung and Apple find themselves high on the list (#1 and #2, respectively), China’s OEMs are also extremely popular in markets outside of the US. And to think, all it took was a massive marketing campaign in TV, print, and online mediums to get people aware of Pixel’s existence.